The WNBA itself is not the only women’s basketball itself that knows a thing or two about making big moves. 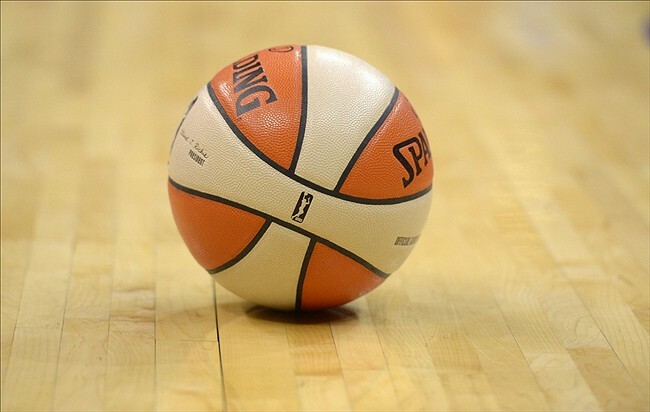 The Women’s National Basketball Players Association has inked a deal with streaming service SportsCastr which will lead to more video content for fans and viewers. The deal will give fans the chance to view premium content using its FanChain cryptocurrency token. Players will be brought on to use SportsCastr to give live commentary for other professional and collegiate sports along with a greater range of interactive content. The service also has a similar deal with the NFLPA. Fans crave authentic interaction, and through the SportsCastr live-streaming platform, our players have another exciting way to engage fans in real-time. This innovative technology also fits our objective to build unique group licensing opportunities through REP Worldwide that bring and players closer. By partnering with the WNBPA, we aim to build the international reach of WNBA players while delivering unparalleled access to their fans.